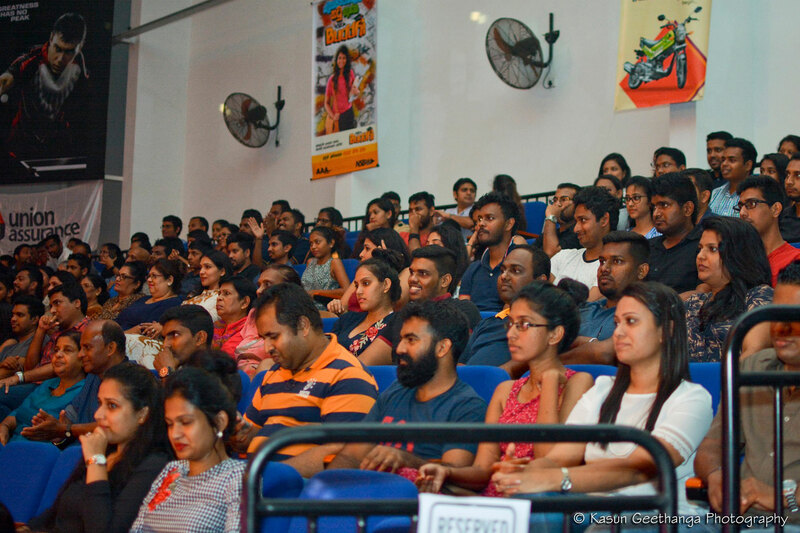 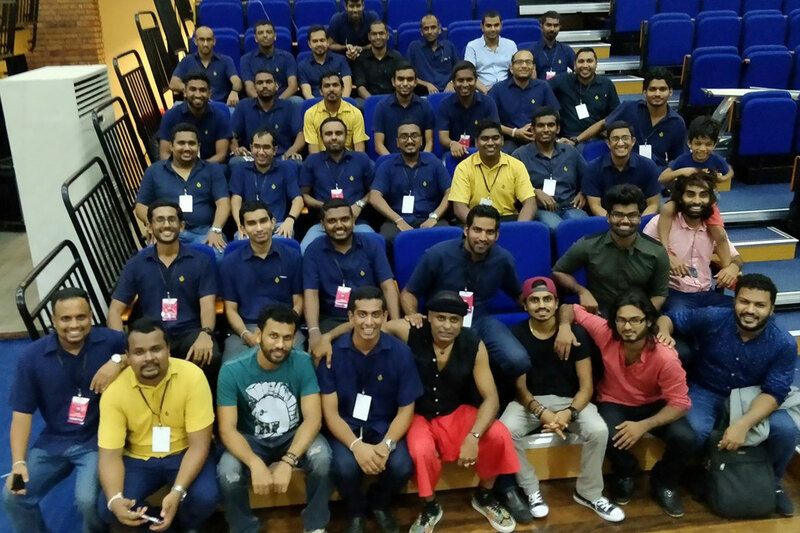 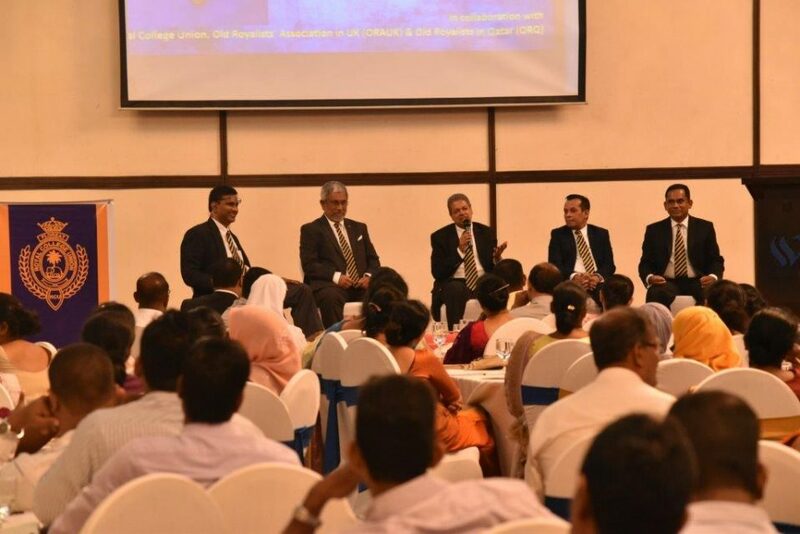 Wayo 360° – A musical extravaganza which was brought to life by the Royal College Group of 2008 was held on 23rd September 2017 at the Royal MAS arena. 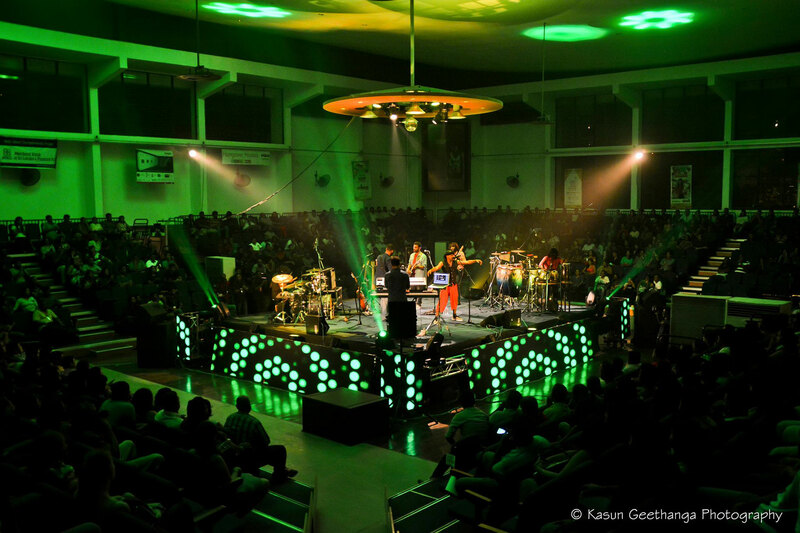 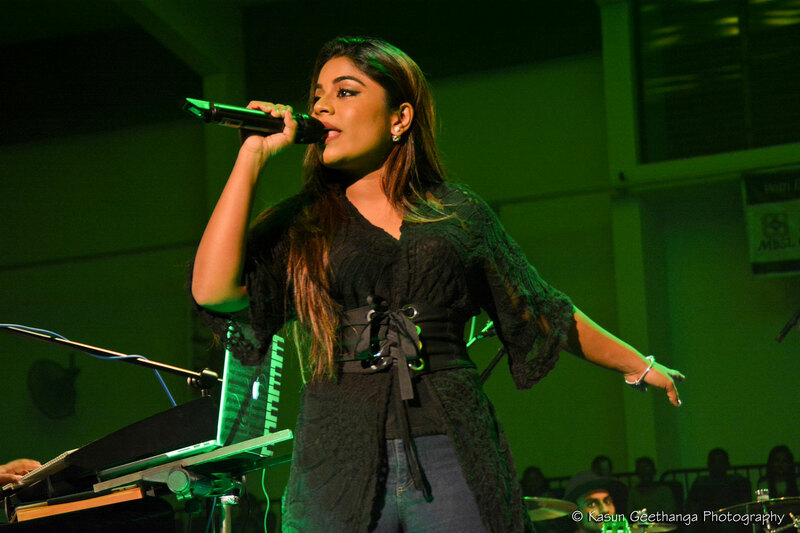 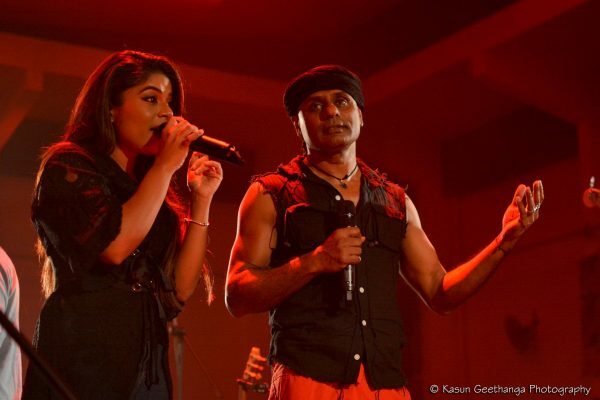 Wayo and Umaria Sinhawansa brought glamour with the first ever 360° degree concert in Sri Lanka – offering a ‘one of a kind’, novel composition to the audience. 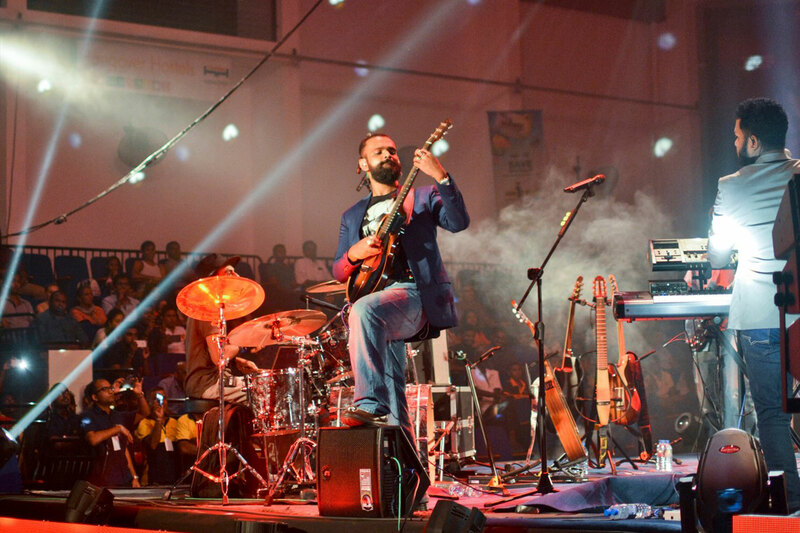 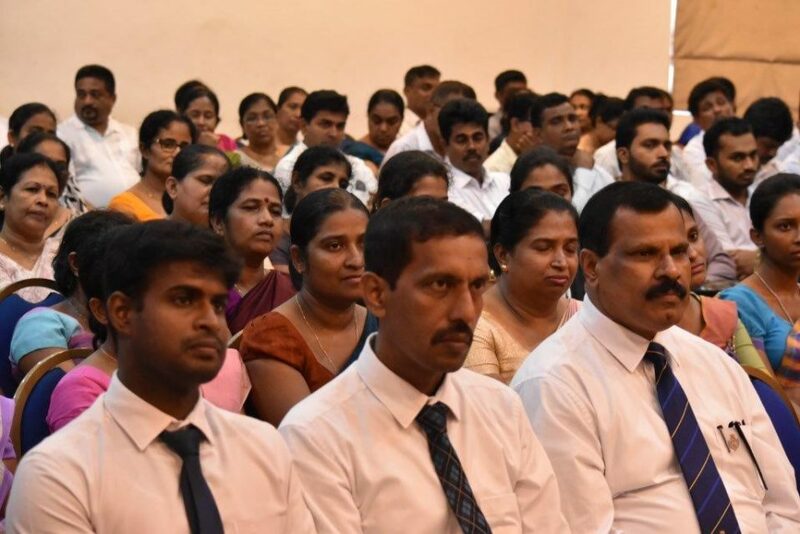 It is noteworthy that this is the first Mega concert which was organised at the Royal MAS Arena which will bring in more foot fall for the arena in the future. 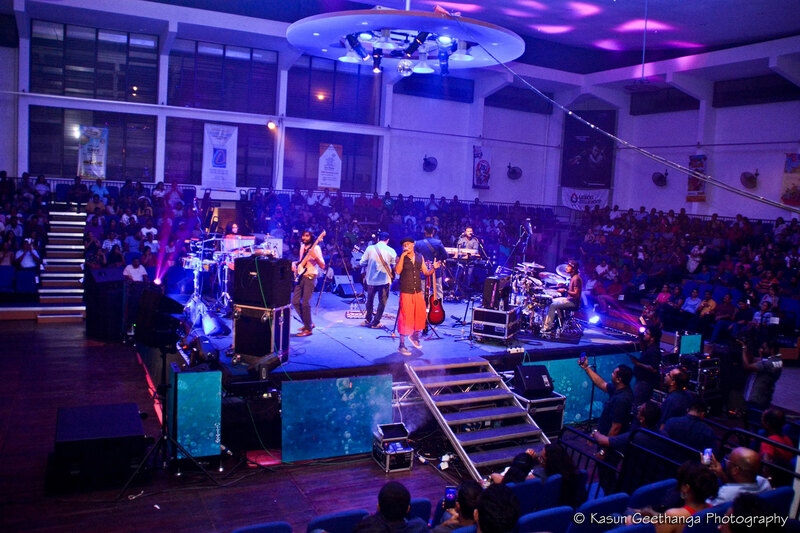 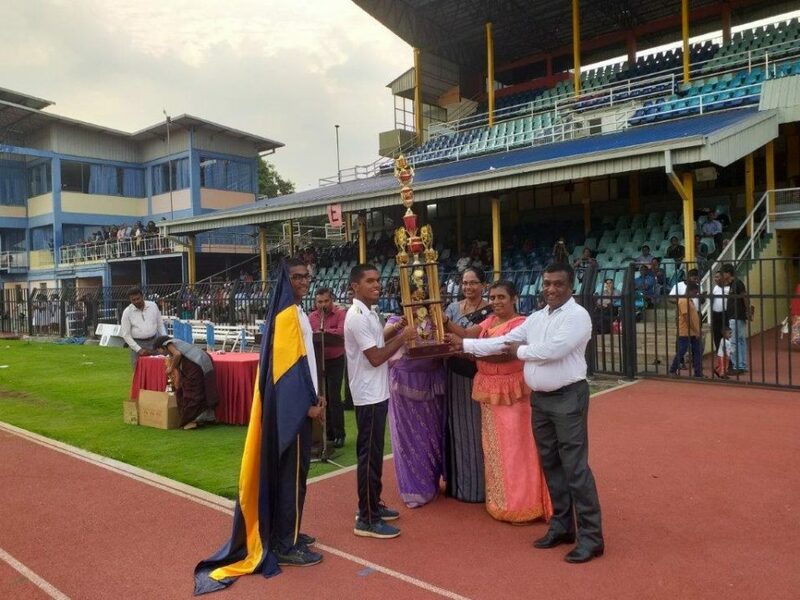 The event was well organised with food stalls, VIP lounge with the stars and a night with great music and fun, under an air-conditioned stadium by the group of 2008!